Arakoon Computers is proud to be a part of Leading Edge Computers. Established in 2000, Arakoon Computers is fully equipped to handle all your computer needs. From computer sales, computer upgrades, accessories, support and mobile service and computer repairs in South West Rocks, you can absolutely rely on the more than 30 years of combined expertise of our technicians. We handle all computer services and mobile phone sales and accessories in South West Rocks. Our range of services extends to supplying ink and toner cartridges as well as servicing printers, monitors and laptops. Arakoon Computers specialises in sales and repairs of widely known brands such as Toshiba, HP, Acer, Samsung, Asus, Canon, Epson and Brother. We even provide Internet security software and offer custom-built computers to our clients. We are a reseller of Telstra, OPTUS, VODAFONE and an authorised Dodo and ANT COMMUNICATIONS DEALER. You can make the most out of our services, as we have a huge variety of phone and computer accessories available for purchase. 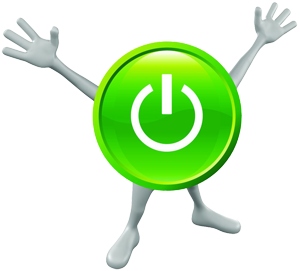 To ensure that you are completely satisfied with our service, Arakoon Computers offers free quotes and virus removal. We can even spare you the trouble of coming by our shop as we offer free local pick-up and delivery. 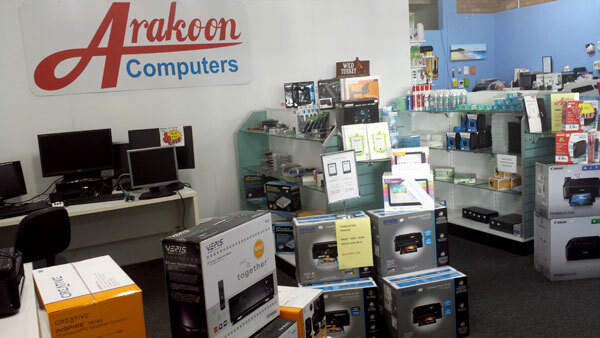 For excellent computer sales and repairs in South West Rocks, give us a call at Arakoon Computers.